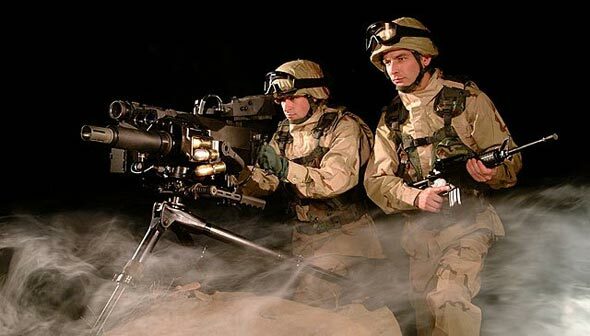 MK47 MOD 0 weapon system, also called “STRIKER40,” is a lightweight 40mm grenade launcher equipped with an integrated fire control system capable of firing 40mm programmable air-bursting ammunition as well as conventional high velocity 40mm ammunition. 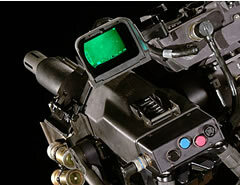 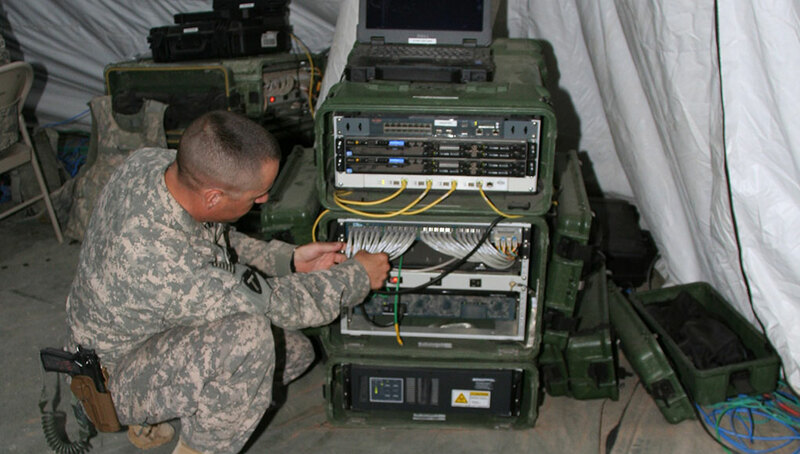 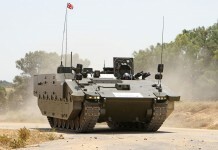 The weapon system is produced by General Dynamics while Raytheon is responsible for the Lightweight Video System (LVS) fire control. 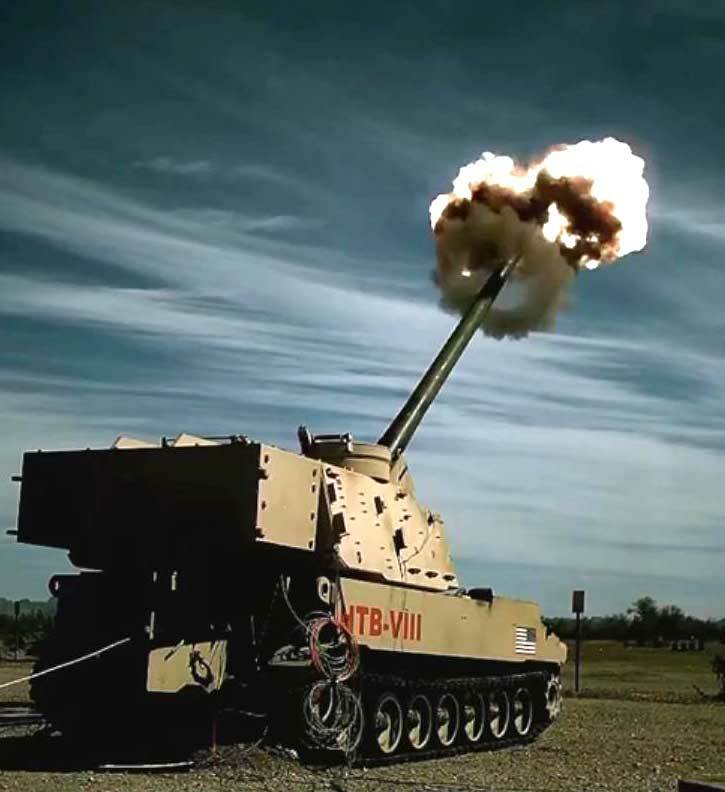 In 2004 GDATP received an initial $16 million firm-fixed-price contract from the U.S. government for production of the M47. 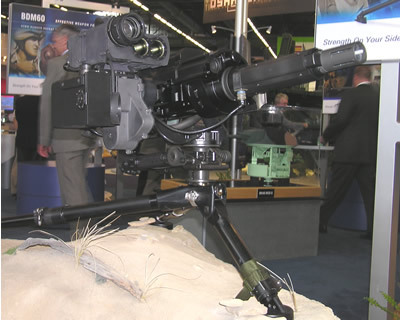 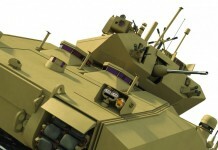 On January 30, 2007 GDATP was awarded an $8.6 million option from the U.S. Government for production of the MK47 MOD 0 Weapon System. 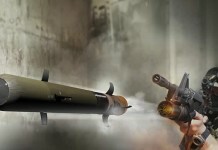 The award is part of a five-year Indefinite Delivery Indefinite Quantity contract awarded in June 2006 and brings the total contract value to $32.5 million.